The New York Times has an extremely positive article about Torah observant Jews, starting off with a discussion about a really nice and upscale supermarket in Brooklyn, called Pomegranate. They’ve got kosher everything – cheeses, meats (including duck, deer, and lamb), cakes, sushi, prepared foods … all very good quality. It’s best compared, as the article does, to a kosher Whole Foods. At first piano practice seems like drudgery, like self-limitation, but mastering the technique gives you the freedom to play well and create new songs. Life is less a journey than it is mastering a discipline or craft. Exactly! At first, it’s a bunch of rules, but when you live it, and indeed, Rav Shach said that if you try and look for a logical understanding alone, without practice, you will fail. This, says Rav Shach, is the reason why when wise first son at the Passover seder asks, “What are all these laws and statutes?” we answer him with how we were redeemed from slavery in Egypt. Feel it, and experience it, and use the rules to develop the craft and do more. There’s no Kool-Aid at Pomegranate . . . just mineral water and stuff like that. Thanks for posting this as I missed the article since I often skip the op-ed page of the NY Times to prevent the collective agita from Krugman, Friedman and Blow. The first two are blatant egotistical idiots, while Blow deserves some respect for his manipulation of statistics, even when I feel he is dead wrong. 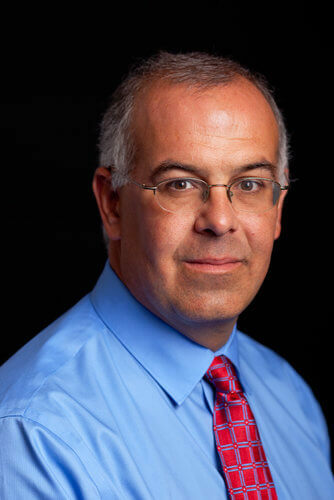 I like David Brooks, although I liked him more before he moved to the NY Times and shifted somewhat to the left of where he had previously been. Pomegranate is indeed a life saver to the many women who do double duty by working inside and outside the home. Whole Foods? Only the prices match, reflecting the kosher tax. Brooks clearly enjoys being in the company of Rabbi Meir Soloveichik, a Centrist Orthodox rabbi in a Modern Orthodox synagogue (in Manhattan, NOT Midwood). The Rebbetzin, who does hail from Midwood, did well, and would have done well even if she had attended Podunk U., for she is that smart and talented. It’s a shame she was denied the Harvard education while Meir’s male relative(s) were not. Brooks waxes nostalgic for the sense of community lacking in his life. Looks like he is ready to drink the Kool-Aid. And on that note, I’ll bid you a Shabbat Shalom or ah Gitten Shabbes.